• TRACK THE PAST: using nothing more than a pen and paper, create a clear, comprehensive, and organised record of your thoughts and goals. • ORDER THE PRESENT: find daily calm by prioritising and minimising your workload and tackling your to-do list in a more mindful and productive way. • DESIGN THE FUTURE: establish and appraise your short-term and long-term goals, plan more complex projects simply and effectively, and live your life with meaning and purpose. But this is much more than a time management book. It’s also a manifesto for what Ryder calls “intentional living”: making sure that your beliefs and actions align. Even if you already use a Bullet Journal®, this book gives you new exercises to become more calm and focused, new insights on how to prioritise well, and a new awareness of the power of analogue tools in a digital world. Out on the 23rd October, it’s available for pre-order now. 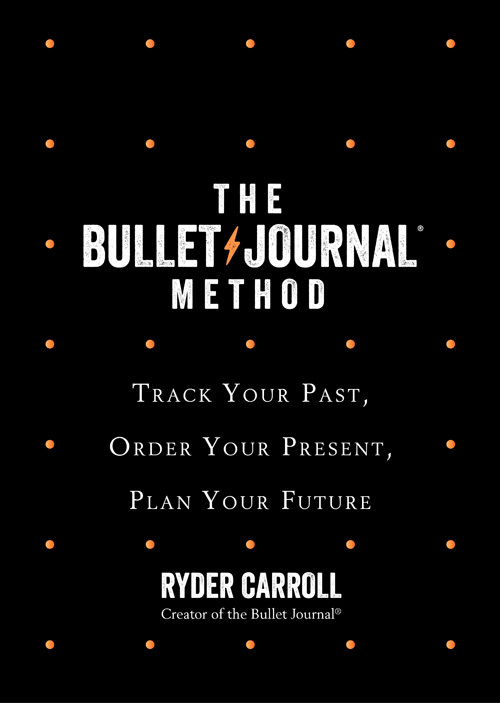 Discover Ryder on Twitter and find out more about Bullet Journaling from watching the video below.